They’re always there for us – through thick and thin, good times and bad. We love their familiar comfort as much as their ability to provide exhilarating excitement. Yes, the relationship between car and owner is one of the purest forms of love out there – so why shouldn’t the perks of Valentine’s day be extended to our vehicles as well? Here are a few easy and affordable ways to show your baby the love it deserves in the Month of Love (or anytime, really). Nothing says “I love you” like a good pamper-session, right? 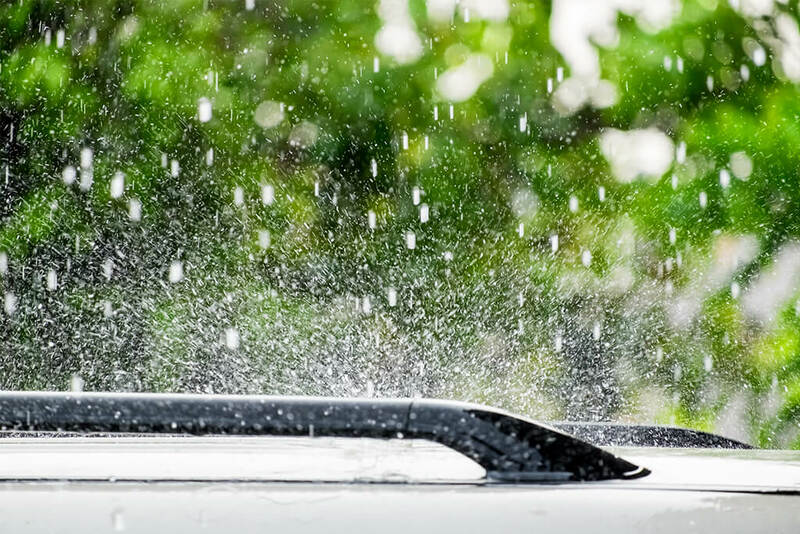 Treat your car (and yourself) to a full valet service at a reputable car wash this month (though really, you should be washing it at least once a month anyway). And while it’s great to drive around in a spotlessly clean and great looking vehicle, the advantages go way past that. Every day, our cars are exposed to sun, salt, pollution, grease, grime, tree sap, dead bugs and bird droppings (which, by the way, are not only unsightly, but also highly acidic). 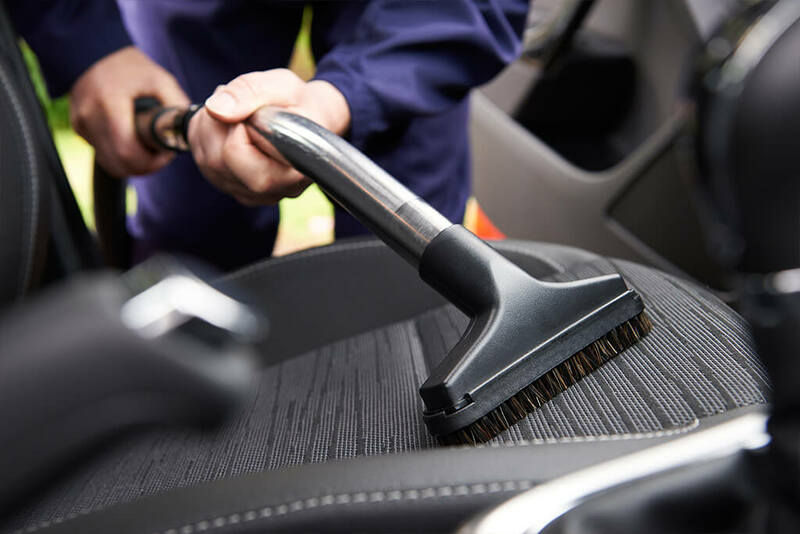 These things eat away at paint and even metal over time, and while failing to wash your car regularly might not result in immediate damage, long-term damage can be avoided by keeping it as clean as possible – and the same goes for the interior, too. Dirt and grime eat away at leather dashboards and vinyl seats, leaving you with a grotty-looking interior that could cost you thousands in lost resale value. Ask anyone what the best part of iconic love story Pretty Woman was, and we’ll bet that most will immediately say it’s when Miss Vivian finally gets to shop at Dior. Fortunately, you won’t need Richard Gere’s bank balance to spoil your car in the same style. 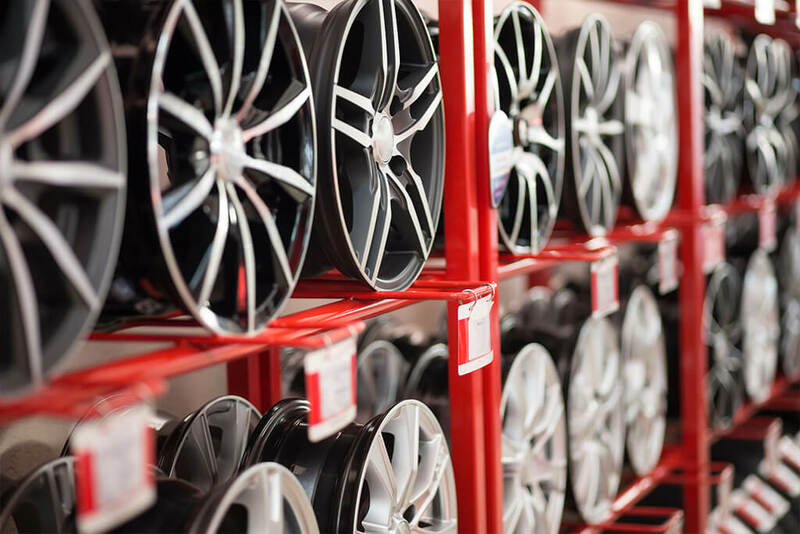 Accessories like sticker decals (or even full wraps), new rims, seat covers, and floor-mats can be a great way to personalise your car – and many have the added advantage of helping to extend its life-span, too. A new sun visor, for example, can help prevent the damage to your interior that parking in the sun can cause. New mats can style up your interior, and also keep dust and water from causing an absolute mess in your ride. When you really love someone, you’d do anything to keep them safe, right? So why would you skimp on your insurance? If you’ve got extra bucks to spend, maybe it’s time to take a closer look at your vehicle’s insurance policy and ramp up that cover. After all, most South Africans are satisfied with basic cover, but freak hailstorms, flash-floods and even tornados in SA have recently shown that anything can happen! Add to this the fact that up to 70% of South Africa’s drivers have no insurance whatsoever, and the case for better insurance only becomes stronger. You might consider yourself to be a great driver, but it only takes one bad road user to put you and your precious wheels out of action for a long time. In short, this is one splurge you definitely won’t regret. So, spare a thought for your other Bae this Valentine’s Day, and show them the love they show you throughout the year!